Reverend Lucy Natasha has rallied believers not to settle down in marriage with nonbelievers saying religion helps a union succeed. 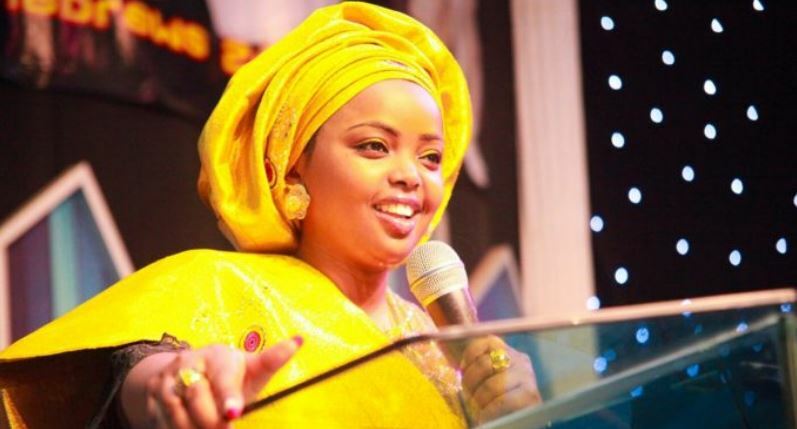 The popular pastor and founder of Prophetic Latter Glory Ministries International said some people criticised her because she is single, but she said it was informed by the grace of God. “I totally discourage believers from marrying nonbelievers because your Christian beliefs play a vital role in marriage,” she said. “I have categorised these types of single people into single and sinning, single and searching and those who are single and satisfied, meaning they are not ready to settle in marriage again, maybe because of their past experiences,” Lucy Natasha is quoted as saying. Natasha, who has authored a book titled Before you say ‘I do’, also spared some advice on how to best avoid divorce.